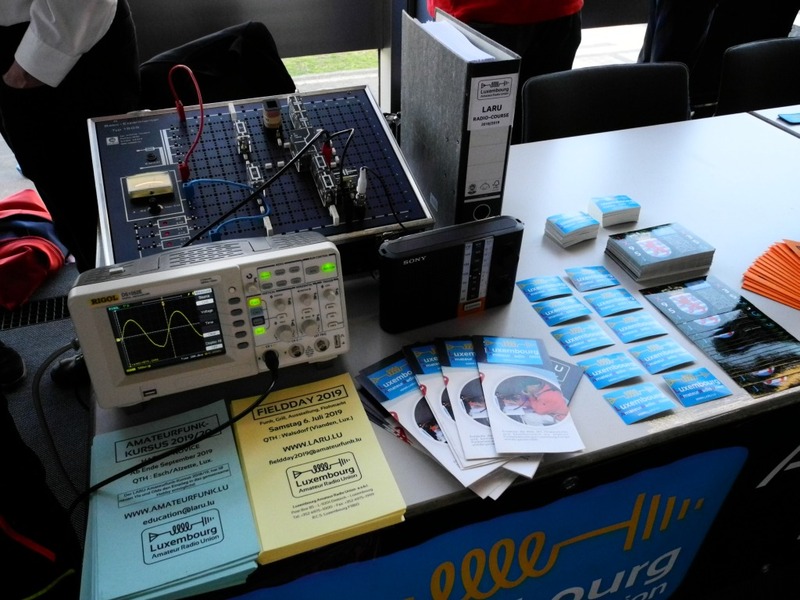 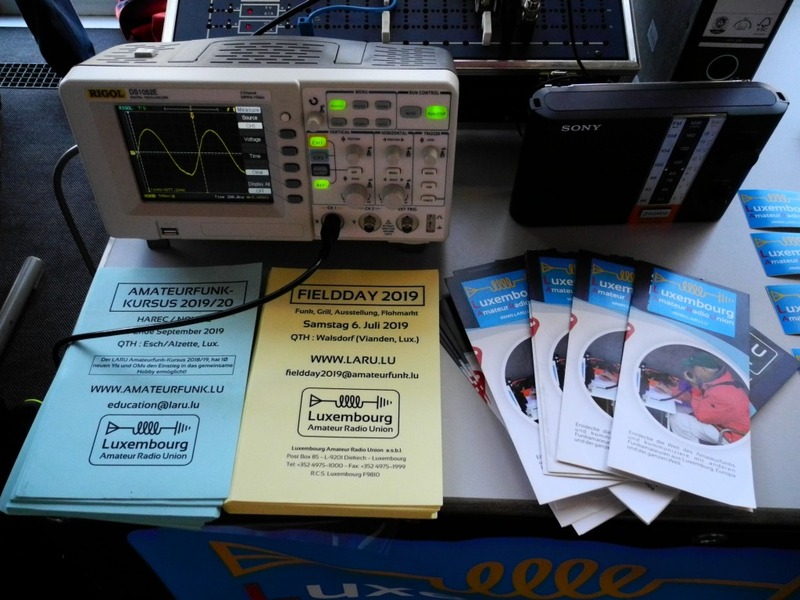 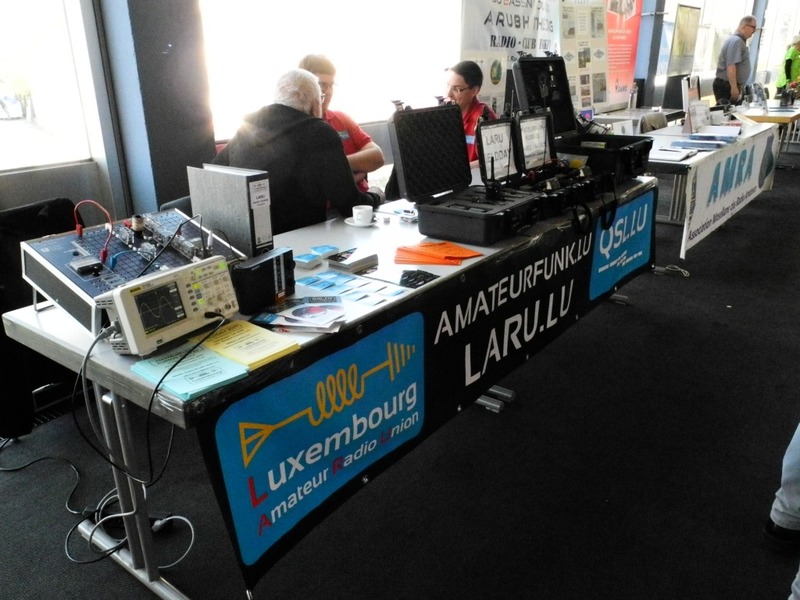 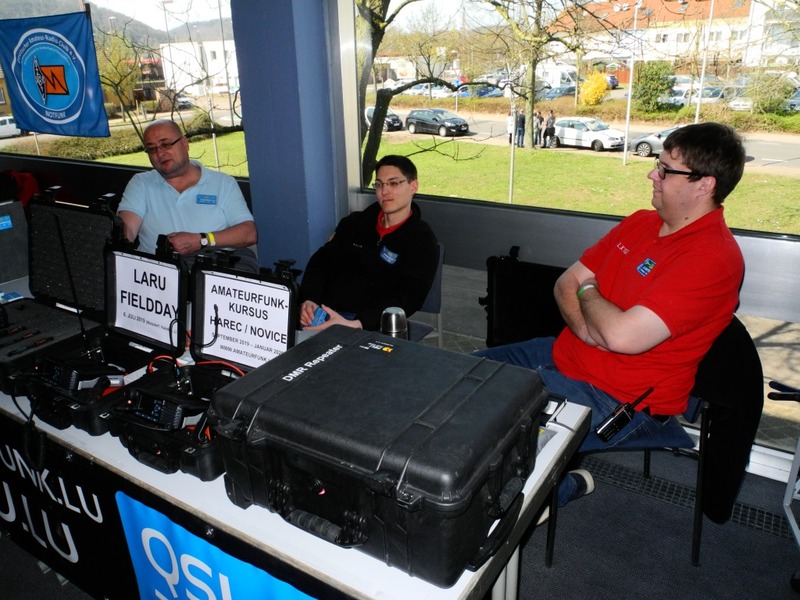 Home - Luxembourg Amateur Radio Union A.s.b.l. 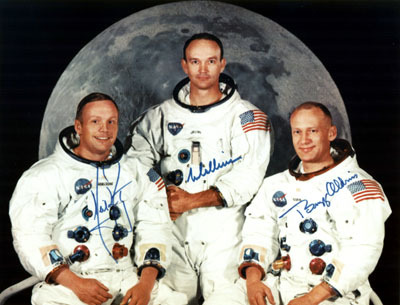 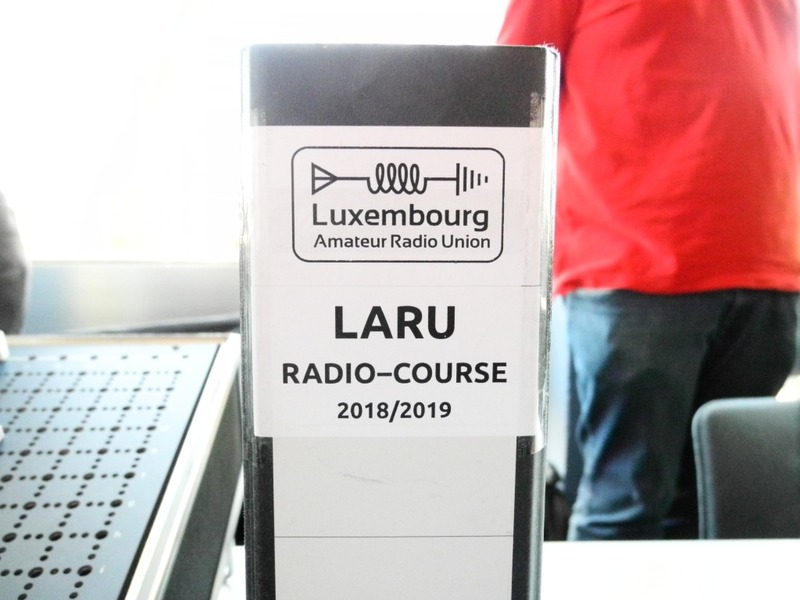 The LARU will activate in July 2019 the special call LX50MOON for celebrating the 50th anniversary of the first manned moon landing. 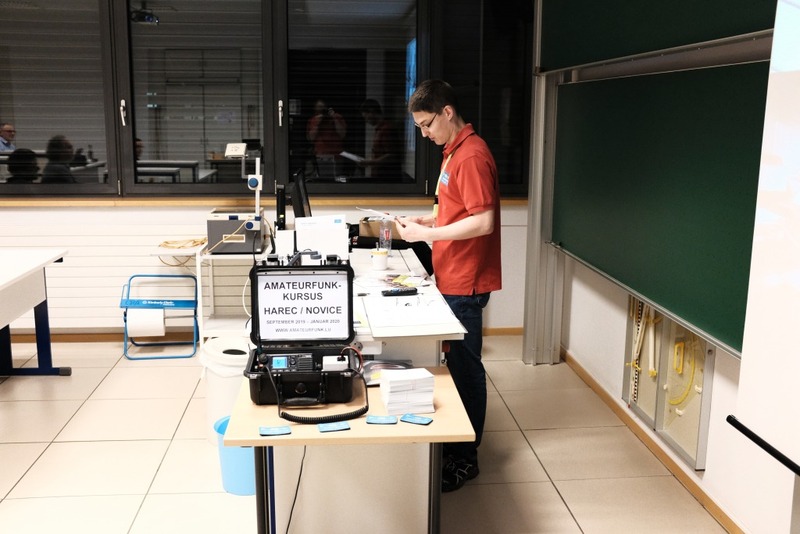 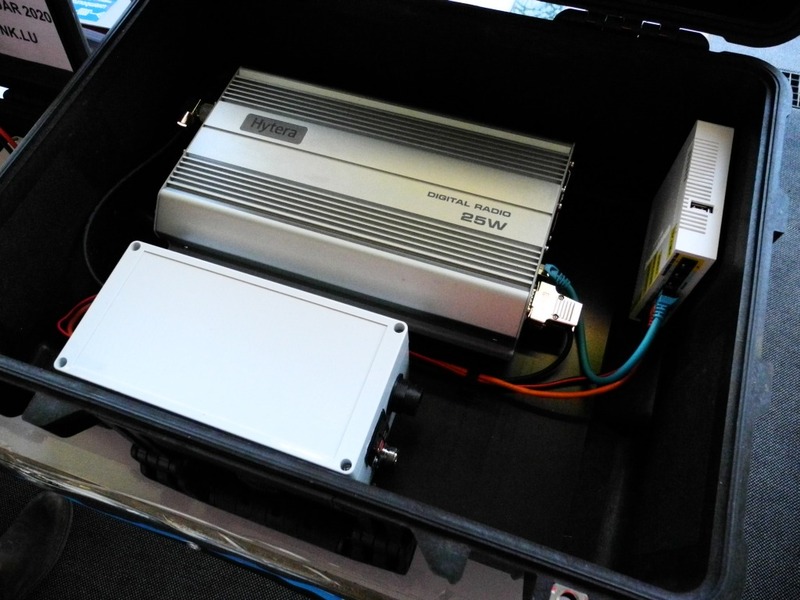 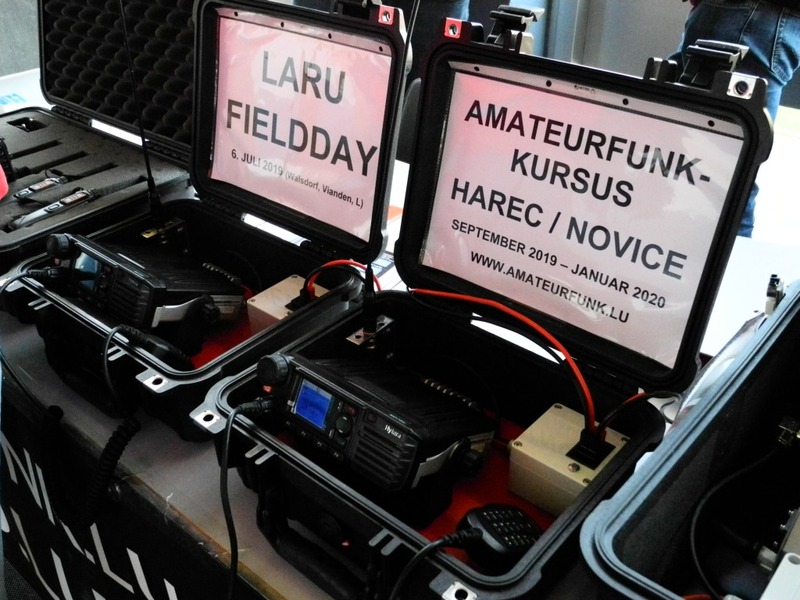 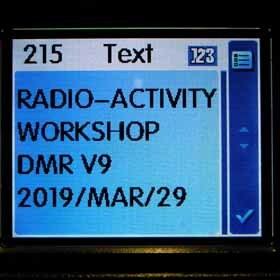 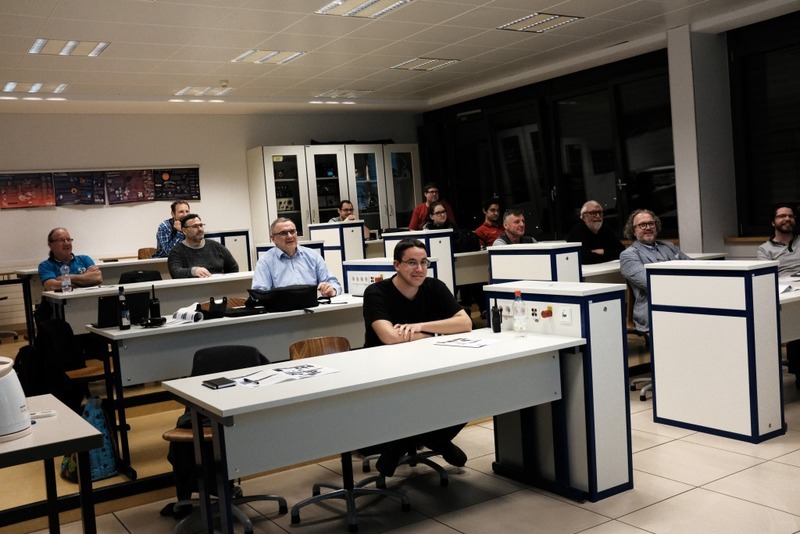 The LARU will organize a training course in fall 2019 for the preparation of the amateur radio HAREC and NOVICE exam. 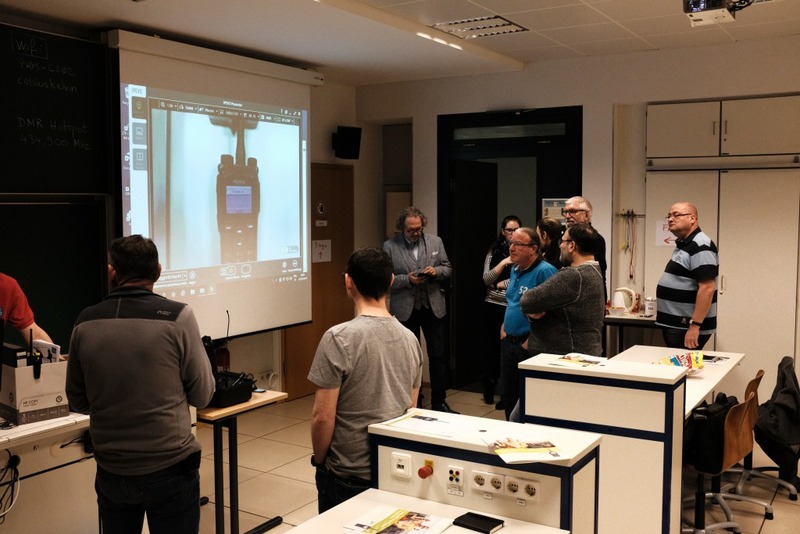 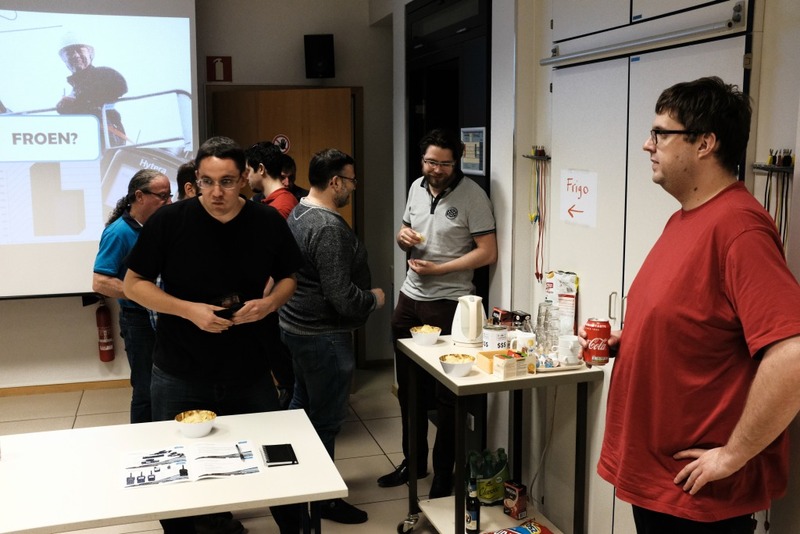 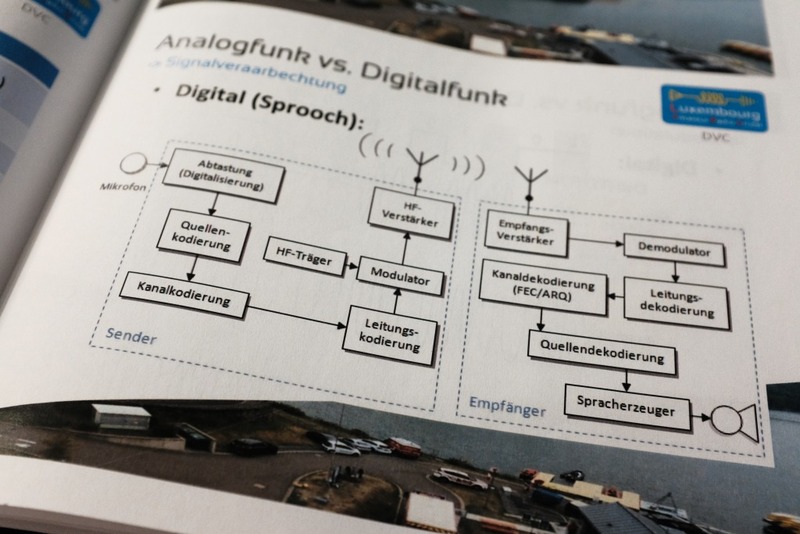 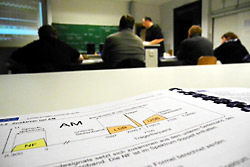 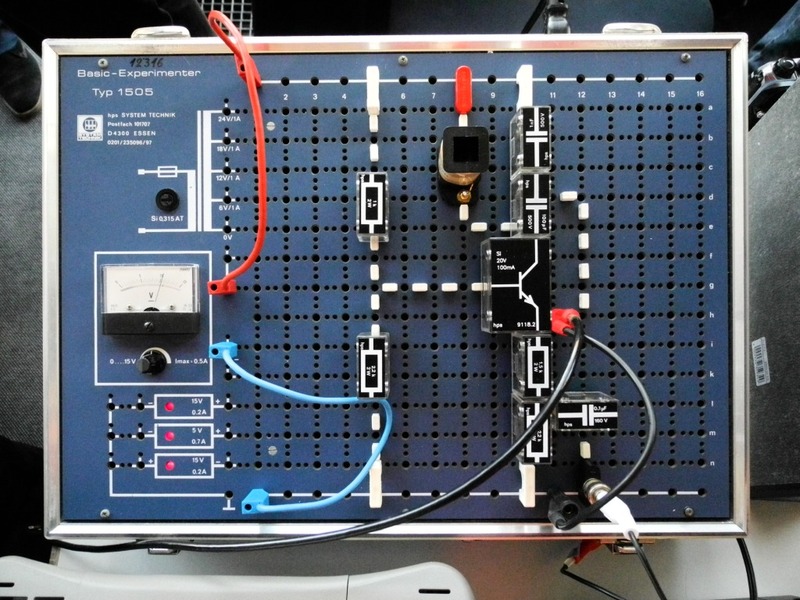 The course will start end of September / beginning of October 2019 and takes place in the Lycée Guillaume Kroll in Esch-sur-Alzette.